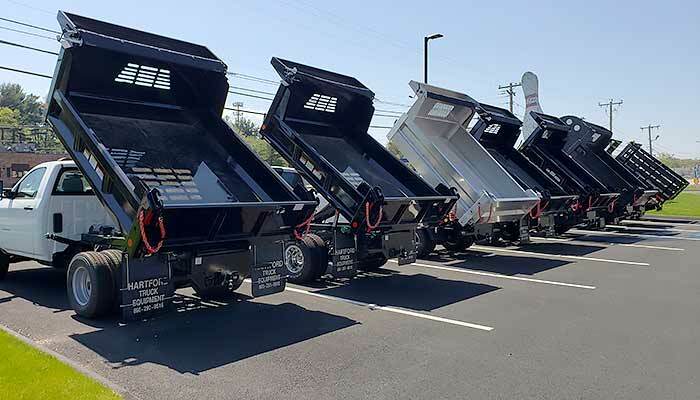 Hartford Truck Equipment, Inc. is one of New England’s leading truck equipment distributors, with over 34 years of industry experience, and proudly serving the northeast market since 1994. 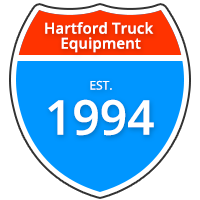 Hartford Truck is a second generation family-owned and operated business, dedicated to quality, and committed to customer service. 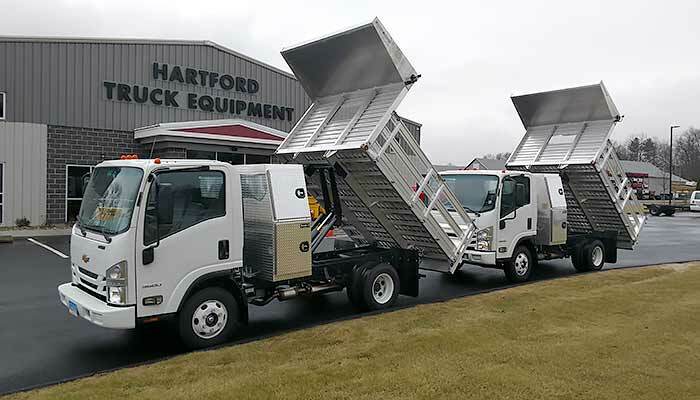 Hartford Truck has the largest inventory of truck equipment in Connecticut and is centrally located 5 miles northeast of Hartford in South Windsor, CT.
Hartford Truck Equipment, Inc. has a complete line of truck equipment and accessories to fit the needs of our customers. Our experienced sales, service, and parts staff is ready to assist you with all of your truck body and equipment needs. In loving memory of Lynn & Patrick Brannon, who made their dream a reality and shaped Hartford Truck Equipment to what it is today. We’ll miss you.